Investing and growing leading technology software & services firms in the recruiting industry. Recruiting Ventures was born out of the desire to make an impact and change the recruitment industry. We’re operators, with extensive experience in employment media and software. Our companies have served hundreds of millions of job seekers, tens of thousands of employers through the years, and have sold hundreds of millions of dollars of software. Our portfolio is made up of leading software and services companies who are passionately committed to changing the recruitment industry - one employer and one job seeker at a time. We’re a closely held firm, and have both majority and minority stakes in our companies. We are looking to expand our portfolio with innovative companies where our experience, relationships, leadership, or capital can help other organizations grow. Our dream is a world where people love their work and what they do. Our companies exist to help businesses compete and succeed by finding the right people, and to change lives by helping job seekers discover jobs and companies they love. 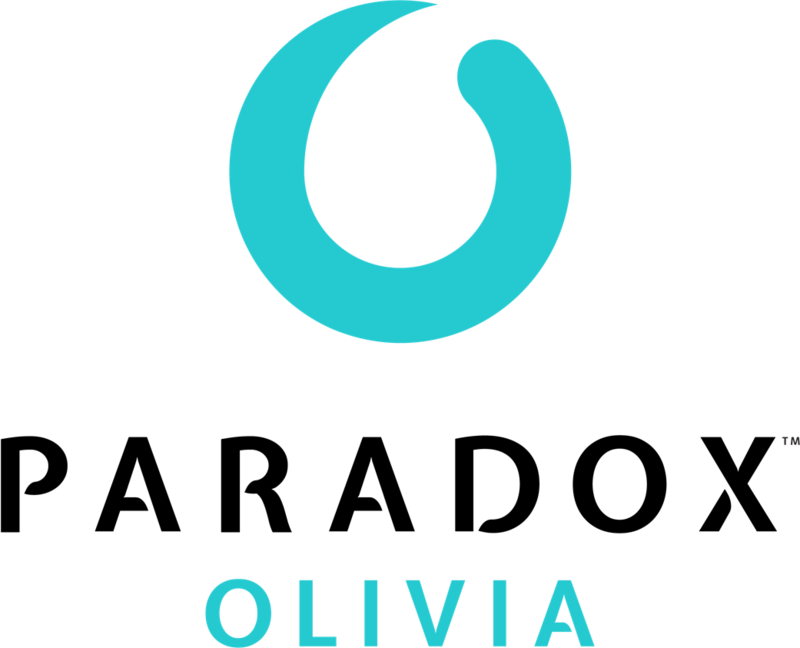 Hi, I'm Olivia. I'd love to work for you. Our innovative talent acquisition software enables organizations to find and effectively recruit talent through our social, mobile and search engine optimized career sites and our candidate relationship management system. Local Jobs. Local Job Seekers. At Jobing.com, we help employers simplify the process of hiring qualified individuals to contribute to their organizations’ goals. We are committed to connecting local employers with local job seekers by building the most localized, relevant, and personalized job discovery experiences. Tell us your story, we’ll bring it to life. Through the power of video and dynamic storytelling, we empower companies to share their unique and differentiated employment story to attract the right candidates.